We are more than just an insulation contractor. 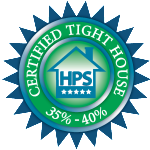 Home Performance Services is the leader in comfort and energy efficiency services in Kansas City. Over the last 14 years we have installed over 9,000,000 square feet of insulation, and air sealed and insulated over 7,000 homes and buildings. As a one-stop energy efficiency company we also seal ductwork with AEROSEAL, install high efficiency furnaces, air-conditioners and tankless water heaters, high efficiency windows and doors and LED lighting to ensure that our customers can access all the energy improvements they need from one source. 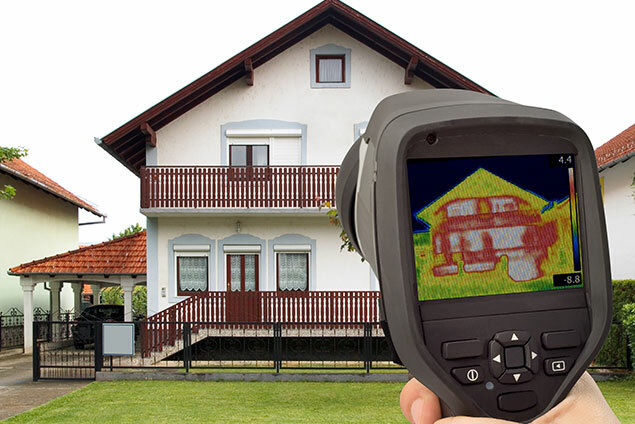 And, if you are interested in testing your home or building BEFORE you invest in energy improvements, we can help you discover where you are wasting energy with an Energy Analysis (Audit). 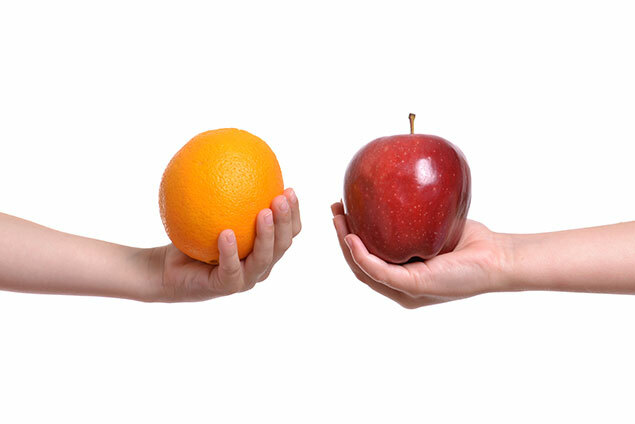 We are experts at diagnosing comfort and efficiency issues and have performed over 2,000 Energy Audits. Let us help you improve the comfort of your home or building and save energy and money every month! 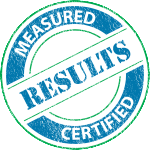 Because we focus on results, we measure, certify and GUARANTEE the results of all our home energy improvements with these seals . . .